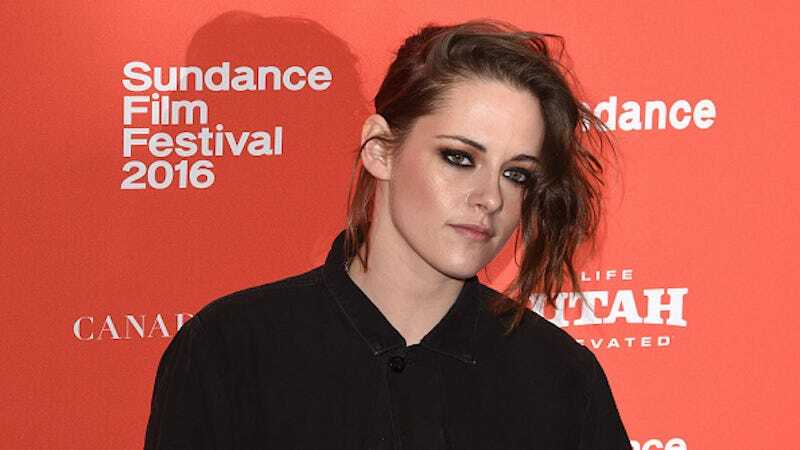 Kristen Stewart has words for those lamenting the pervasive gender inequality in Hollywood: stop bitching and start working towards change. “That subject” or the flagrant gender problem in Hollywood is probably less “boring” to others attuned its impact. But sure, less talk and more meaningful action—especially from those most empowered to make change—would be ideal. Stewart visited the Variety studio at the Sundance Film Festival in order to promote “Certain Women,” her new film also starring Laura Dern and Michelle Williams. You can watch a video of her interview here. Note: Variety has amended the text accompanying Stewart’s video to specify that her remarks referred to “gender equality” rather than “diversity.” This post has been updated to reflect that change.